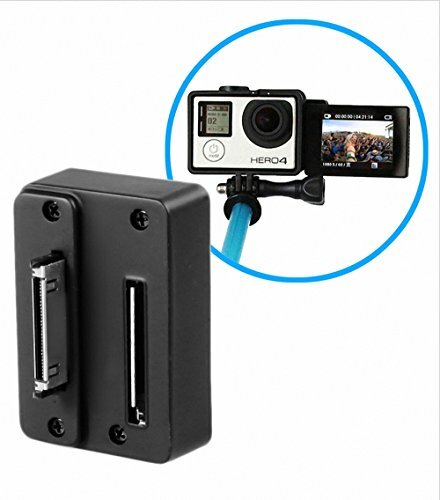 Note:This adapter is special used for Hero4/3+/3 camera with a separate LCD screen,it convert your back screen to the front. Doesn't fit for backpack or other attached device. It still work with a Hero4 silver but you need a separate LCD screen,when they connected,the screen comes with Hero4 Silver doesn't work. If you have any questions about this product by Mekingstudio, contact us by completing and submitting the form below. If you are looking for a specif part number, please include it with your message.